At less than 6 kilograms, the X Series™ is about half the size and half the weight of competitive full-featured monitor/defibrillators—but a lot more powerful. It’s compact without any compromise in display size, capability, or performance. 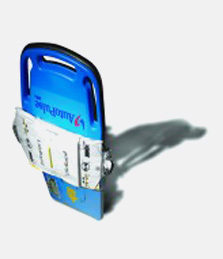 Designed specifically for EMS, the X Series offers everything you could ever want in an EMS device. And because it’s based on a platform developed for the military and air medical operations, the X Series rises to a new standard in ruggedness and durability. 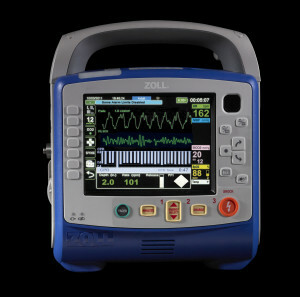 The ZOLL X Series can be supplied in many configurations. 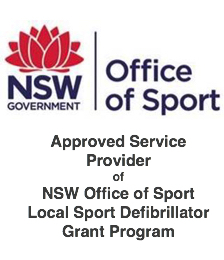 To discuss what configuration best suits your needs and to get an idea of the cost for your particular unit set up, call your Defibshop on 1300 729 575. 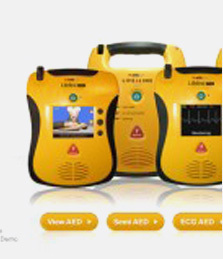 One of our Intensive Care Paramedics with medical knowledge and experience in using this and other 12 lead ECG units will discuss your needs. 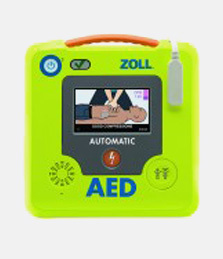 The X Series combines the clinically superior therapeutic capabilities of ZOLL defibrillation, pacing, and CPR quality improvement with the advanced monitoring parameters you need. Plus, it’s the first monitor/defibrillator with integrated WiFi. 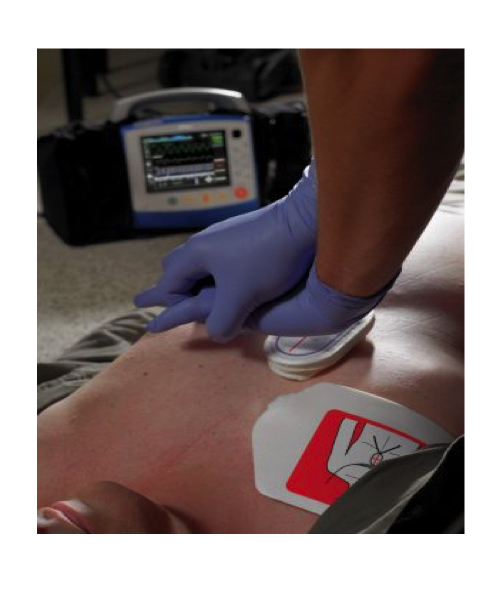 Perfect for Paramedics, Intensive Care Paramedics (MICA), Prehospital Care and Retrieval work! Unequalled CPR support. CPR Dashboard™ displays CPR quality in real time, and See-Thru CPR® can help you minimize the length of pauses. Advanced communication. Integrated WiFi, Bluetooth®, and USB capabilities for data uploads and cell modem communication. Welch Allyn NIBP with Sure BP® and SmartCuf®, the gold standard for noninvasive blood pressure measurement. Split-screen capability. Simultaneously view a dynamic multi-lead ECG while reviewing a static 12-lead ECG report. Multiple-trace capability. Display up to four waveforms of your choice or all 12 ECG leads simultaneously. Masimo rainbow® SET pulse CO-Oximetry. Accurate measurements of Sp02, SpCO, and SpMet are assured. SurePower™ II high-capacity lithium-ion battery. Six hours of continuous run time.